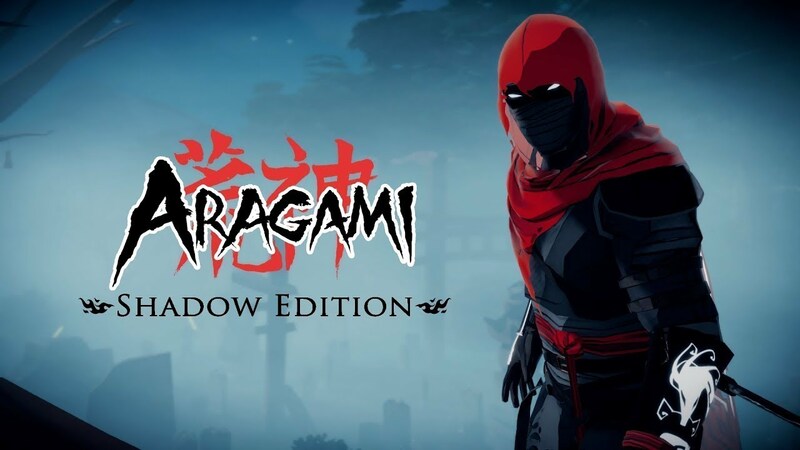 Aragami: Shadow Edition has been given a new, final release date. The title will be landing on Nintendo’s console on February 22. 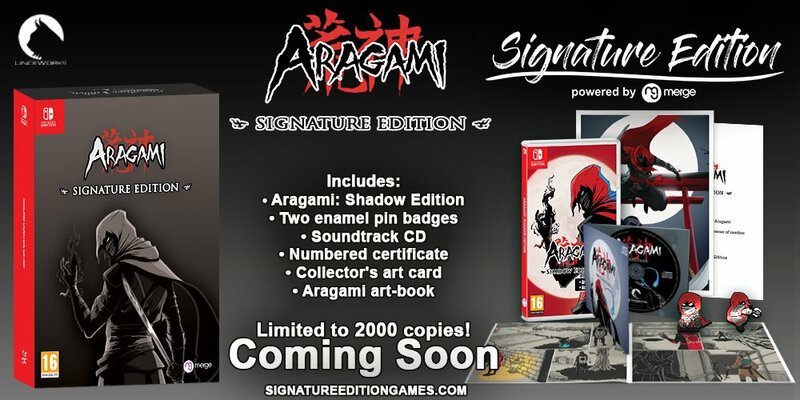 Similar to other physical Switch titles from Merge Games, Aragami: Shadow Edition is getting the Signature Edition treatment. A number of goodies will be included in the package. Aragami: Shadow Edition will no longer release this fall as originally planned. The game is now coming to Switch “in the opening months of 2019,” Lince Works and Merge Games announced today. Aragami has been rumored for Switch as early as last July. Today, the news was made official with Merge and Lince Works announcing Aragami: Shadow Edition for the console. 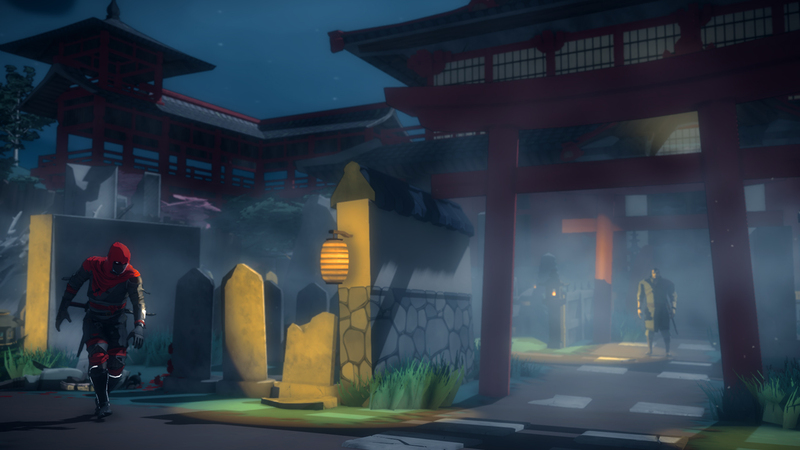 First released in 2016, Aragami is a third-person action stealth title. 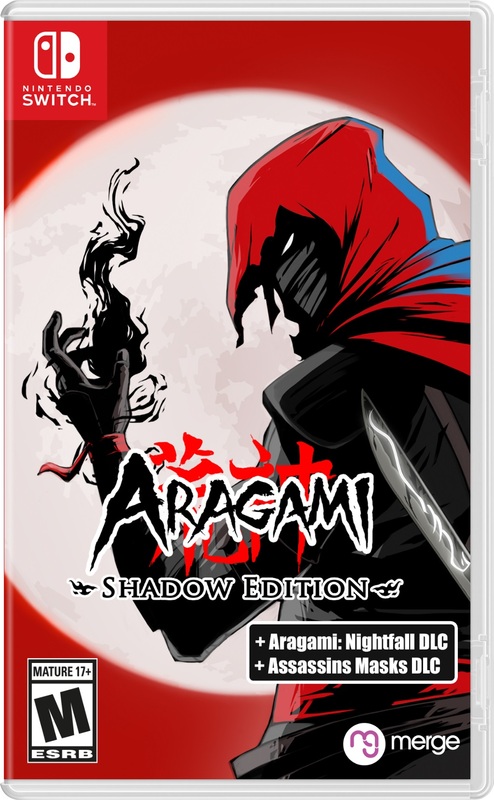 Aragami: Shadow Edition includes the original base game, the Aragami Nightfall expansion, and all available DLC. Merge says the game and expansion both support full two-player online co-op that is compatible cross-platform with PC and Xbox. Aragami Director’s Cut is coming to Switch, according to a listing from French retailer fnac. No release date is mentioned unfortunately, nor any word on what could be new in this version of the game. Aragami originally came out last year. It’s a third-person stealth game in which you play as an undead assassin with the ability to control the shadows. Some of the mechanics include using teleportation to reach any shadow, becoming invisible, materializing weapons, and summoning a shadow dragon to infiltrate the enemy ranks and dispose of your targets. 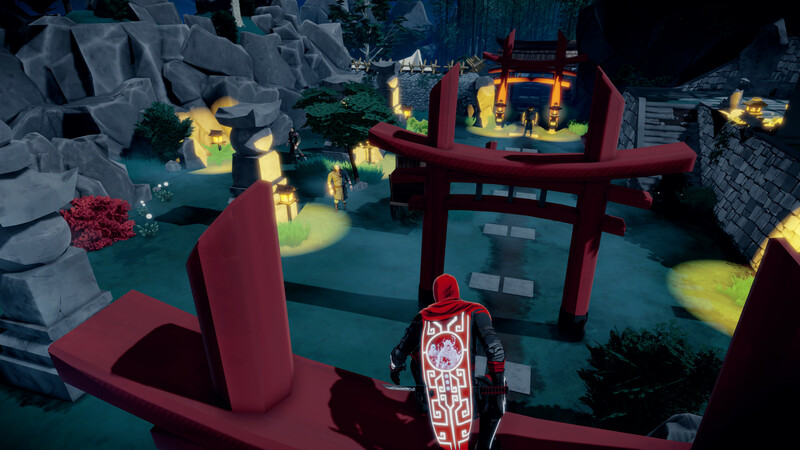 Continue on below for a more extensive overview of Aragami plus a trailer.